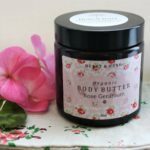 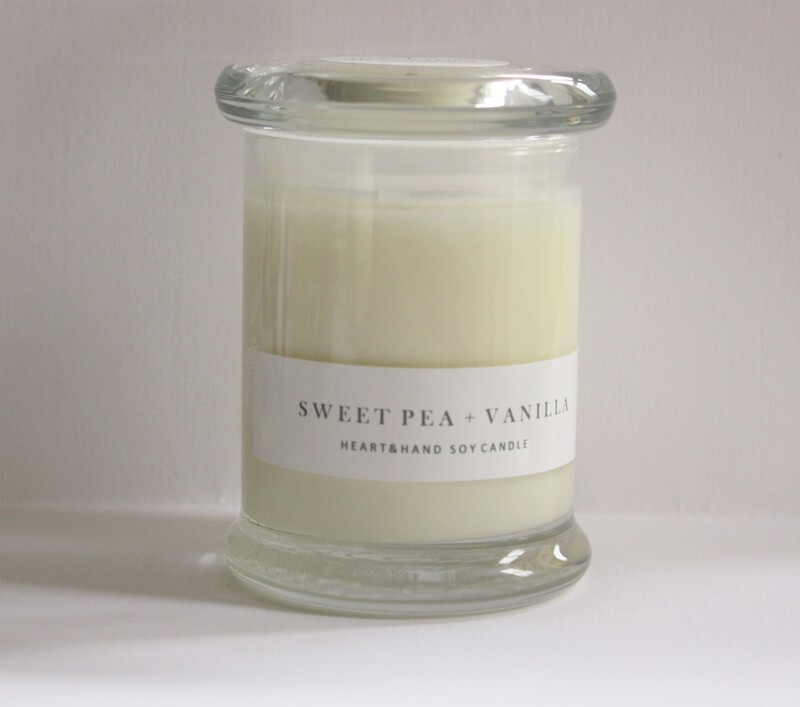 In all our candles we only use premium grade fragrance oils – naturally free of phthalates & parabens. 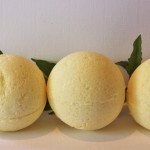 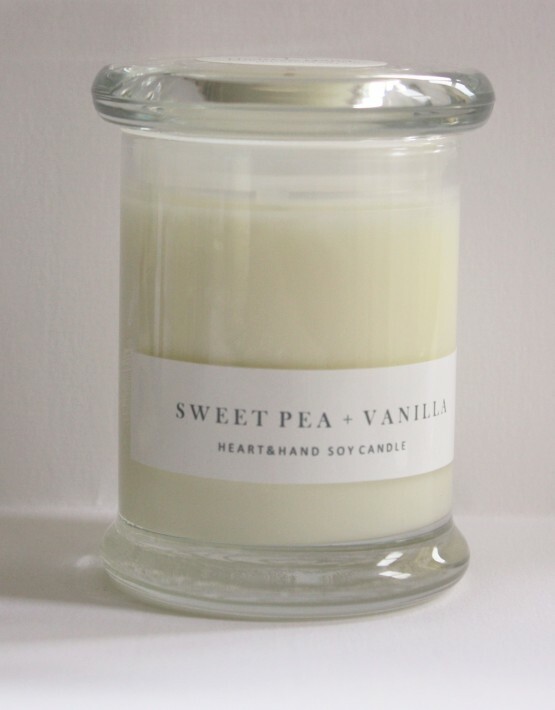 Product ID: 2586 Categories: Candles, Home Fragrance. 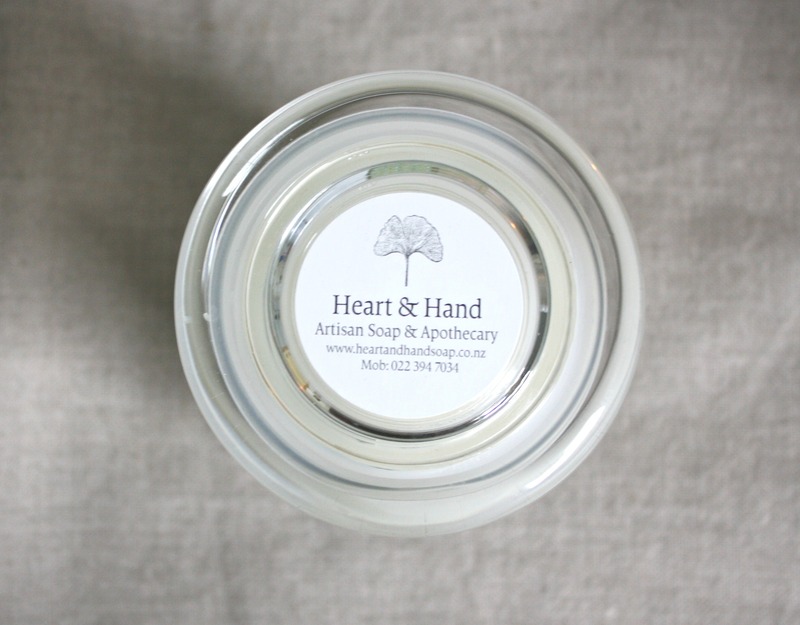 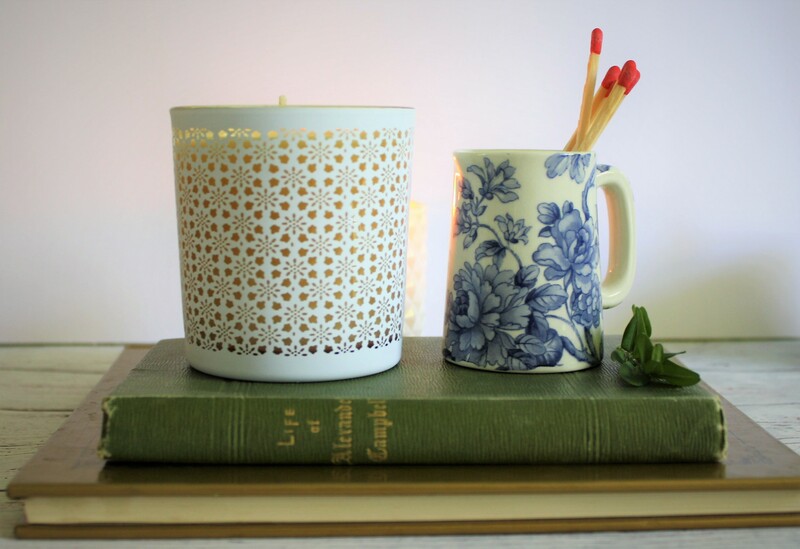 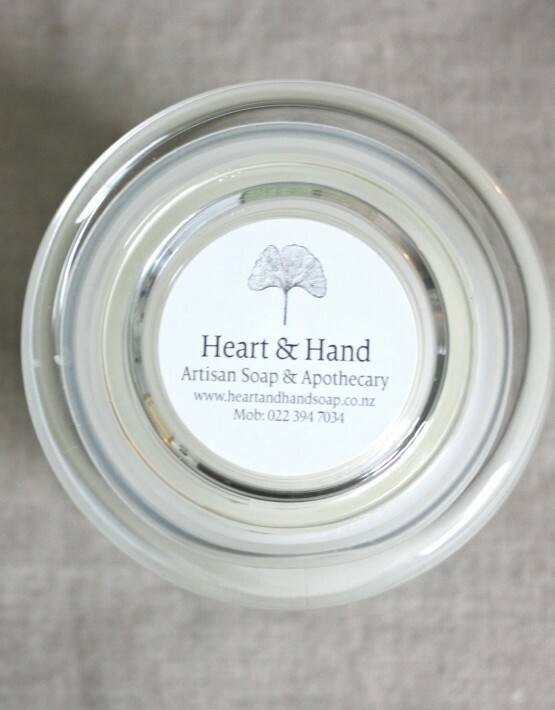 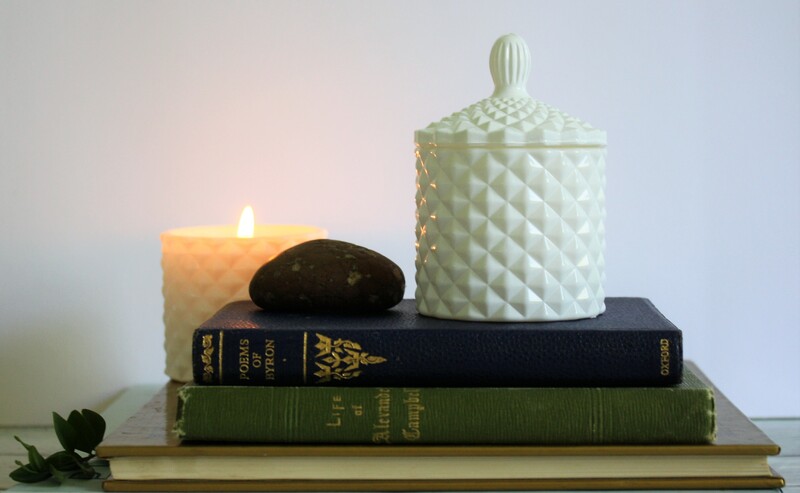 Our Metro candles are hand poured (200g of soy wax) in a medium size glass jar with a snug fitting lid. 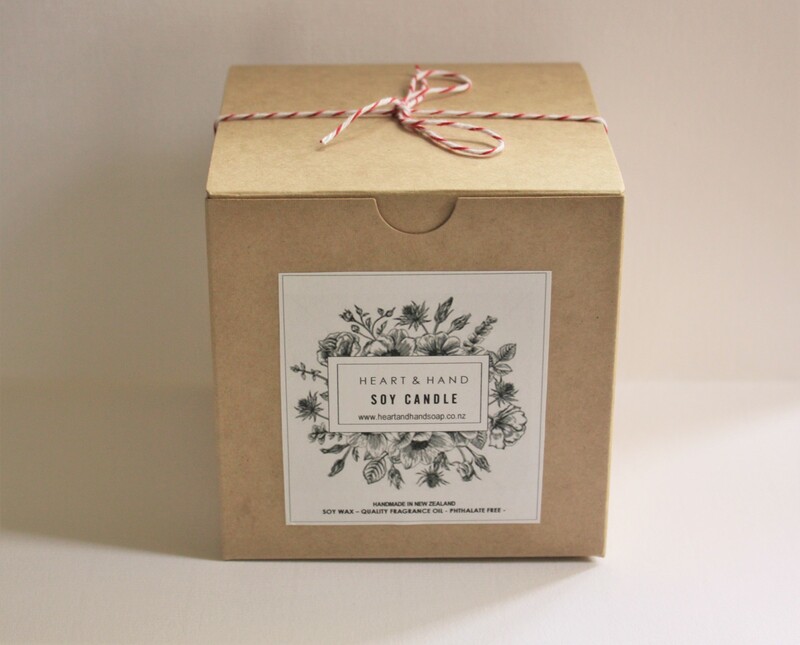 This size candle will burn for approximately 40 hours and comes packaged in a natural kraft box, with a twine bow. 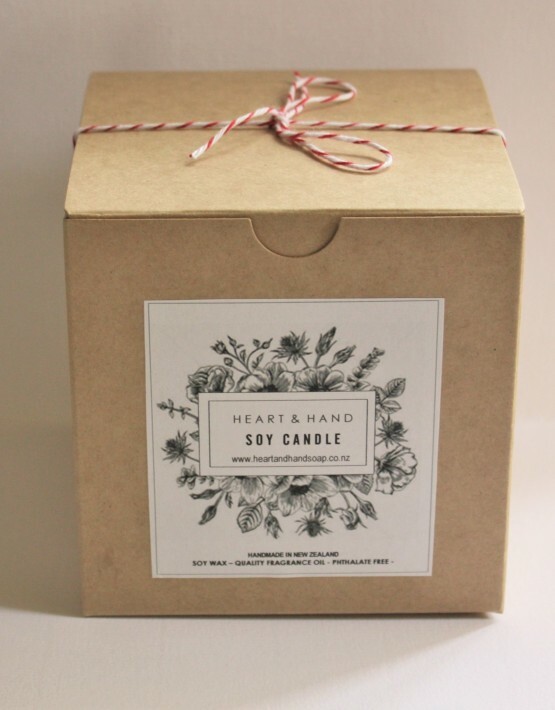 This makes a beautiful and very affordable gift.